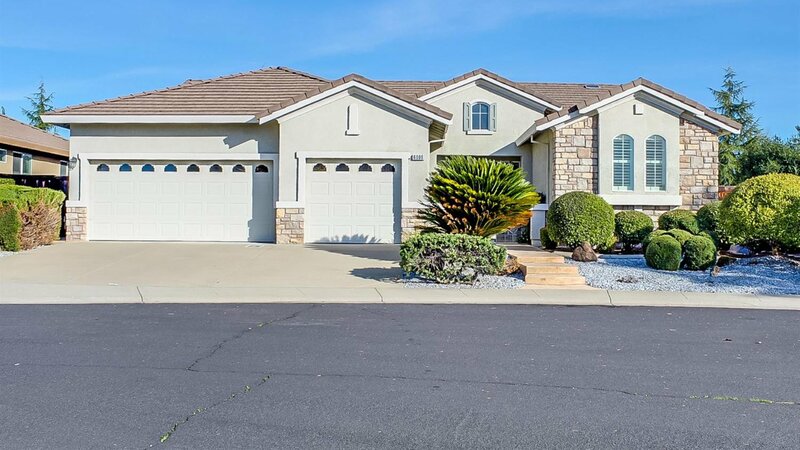 Built in 2003, this incredible Roseville home offers 3 bedrooms and 3 full bathrooms! Features include a fireplace, three-car garage and a lovely stained concrete patio in the backyard. Upgrades include corian countertops in the kitchen, laminate flooring, new carpet and fresh paint in select rooms! Located in the desirable Highland Reserve community near great shopping and easy freeway access, this home is an incredible opportunity!